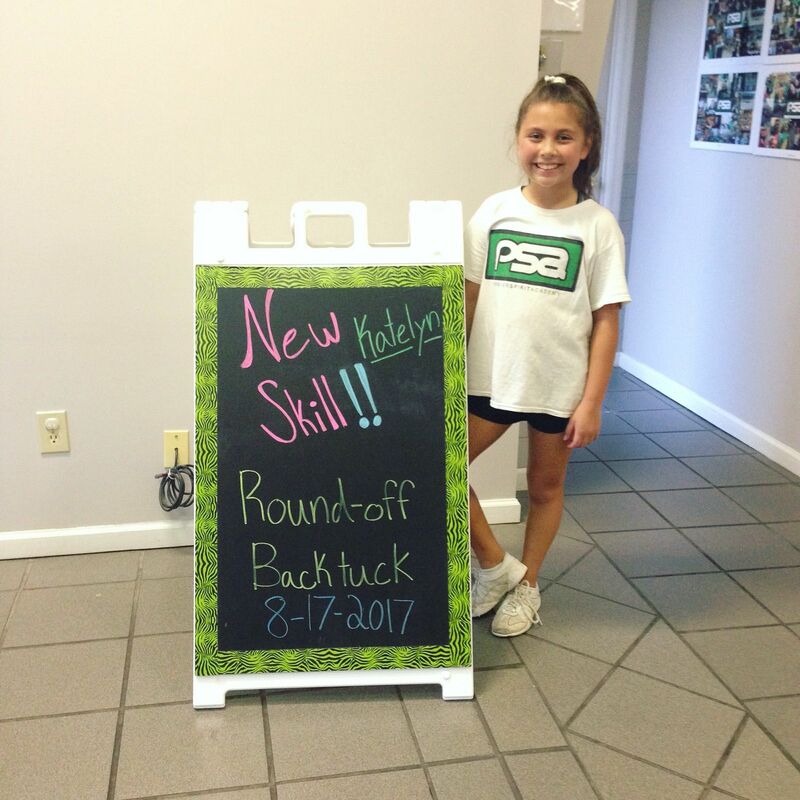 Premier Spirit Academy offers a wide variety of services including: Pre School Classes, Beginner, Intermediate and Advanced tumbling, Private Lessons, Squad Lessons,PSA Knights Competitive Cheer Teams. We also can help Celebrate your next Birthday or end of year school party or team party. With a 10,000 square-foot facility, and an incredible coaching/training staff, we invite you to come by Premier Spirit Academy and see what can do for you!! It is our mission to change the world by helping prepare young athletes for lifelong success!